This Christmas, give life! 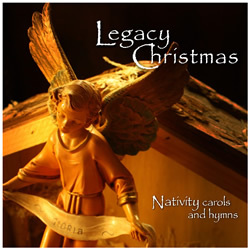 Order Legacy Christmas titles for a minimum donation of $15 per CD. Note: to order a kit of CDs on consignment to raise funds for the project, click the "KITS" tab above. 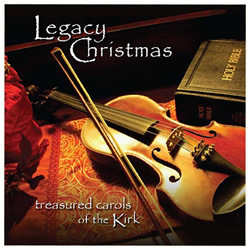 search "Legacy Christmas" in the iTunes store.